This might be interesting for those of you who are EU-citicens and might need some information or advice about possibilities, duties and right that you have when you move or spend time in Finland. 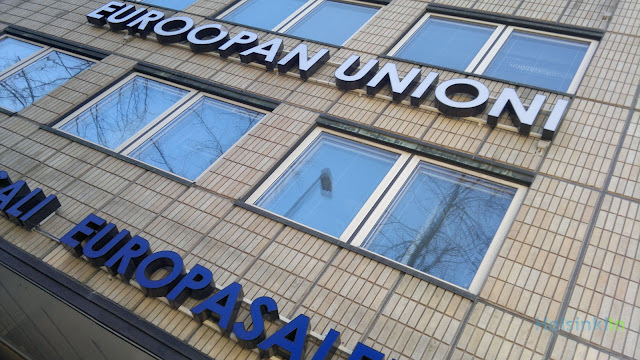 In Malminkatu 16, close to Kamppi shopping center you can find the Representation of the European Commission in Finland. You can find info material on lots of different topics e.g. what you have to consider when moving within the EU. There is also always someone sitting at the information desk that can help you with problems or questions. Furthermore they arrange events and lectures on various topics. You should drop by and ask for their program. You can also find information about them on their website which unfortunately is just available in Finnish and Swedish.